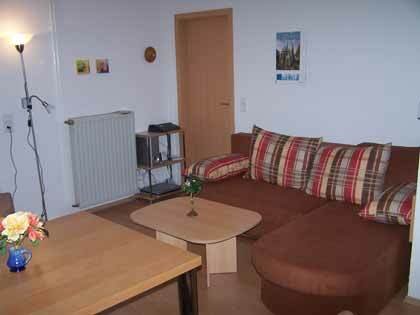 Vacation home - holiday apartment "Johann Sebastian Bach"
>The 50 square meter four-room apartment on the ground floor of the holiday home of Thuringia is suitable for 4-7 persons. It is an affordable alternative for small or large families. 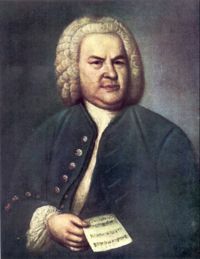 The apartment "Johann Sebastian Bach" is from a separate access road to the creek, but is also connected to the central stairwell. Thus, the apartments are booked together with other apartments. Optionally, the otherwise independent holiday apartment "Tobias" to be integrated with private shower and toilet and small kitchen, with access from the apartment, but also has a separate entrance from the courtyard out. 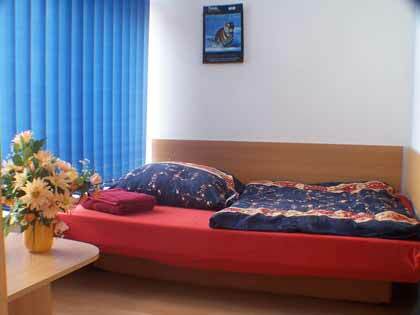 The apartment is particularly suitable for two families wishing to spend time together only occasionally. 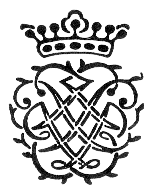 Johann Sebastian Bach lived from 1695-1700 in the Vollrathstr. 5, that is diagonally opposite the entrance door to the house. 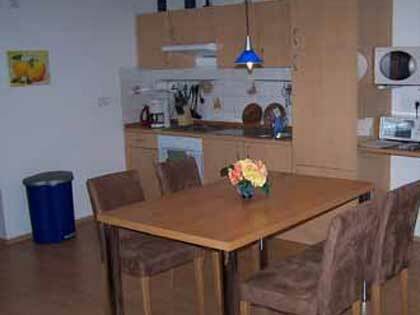 In the New Year's week only, the entire house for rent at a rental period of about a week. An offer, please visit our price page. - DVD player and surround-conditioning. The apartment is ideal for cozy evenings in common round. Furthermore, it has a separate toilet and bathroom with tub and washing machine. Bath towels, hand towels and linen are provided. The interior design also allows for an occupancy of only 3 people to have two living rooms - eg Grandma or Grandpa who use the small bedroom and to the connecting room as a living room and parents can use the bedroom with a bed of their child / toddler and yet all together can make use of the large kitchen for evenings together - regardless of the additional extension to the hitching apartment "Tobias" as a whole apartment. The fully equipped kitchen with dishwasher, oven and microwave, in addition to the necessary kitchen utensils also a dining area for eight people. Since most engineers and commuters rent this apartment, the bedroom was replaced with 2 single beds (together), dresser, table with 2 chairs. 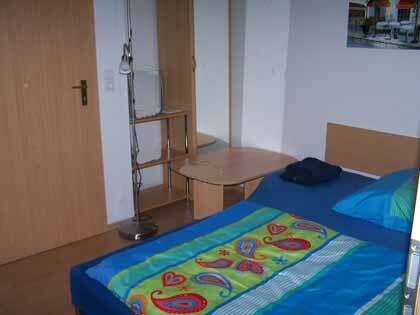 The price includes all additional costs and final cleaning are included - so cheap holiday in the Thuringian Forest at its finest. A few meters away from the restaurants for (very) modest and high demands. Now a few other information: Guests can also book another apartment or combine several apartments each other, where available (limited availability calendar!). A keypad at the entrance also allows to arrive at inconvenient times - without having to wait for a key delivery - so you can worry about traveling around the Clock. In-house Wi-Fi reception, which is switched off at night is possible. A claim does not exist. Use is subject to certain conditions of use and can be terminated at any time. For more information, please ask your landlord.. The use of the courtyard as a garage is to ask the landlord. A claim for a garage is not. Please note the information on our rates page and on our side: "parking". In the charming Rennsteig area waiting for you around 150 km of marked hiking trails, colorful meadows, picturesque valleys and wonderful views of the peaks. So the holiday at the foot of the Thuringian Forest is suitable for those who enjoy exercise in the open and hungry for education. 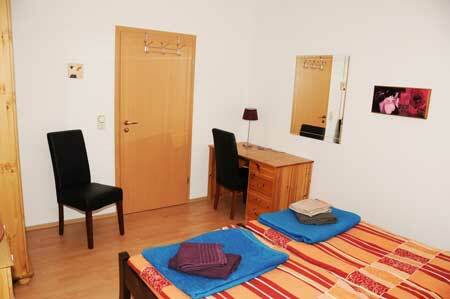 In the inns within walking distance you can see the Thuringian cuisine and hospitality. 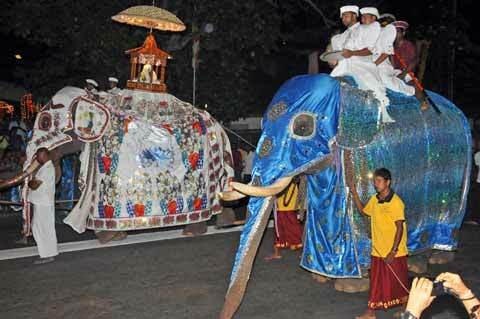 For excursions in the area we have information. These excursions are inter alia in close proximity to numerous attractions, the towns of Gotha, Arnstadt, Erfurt, Weimar, Eisenach and the towns of Oberhof, Zella-Mehlis, Erfurt and Ilmenau. The access of pets to holiday apartment, in other apartments and the whole house including courtyard is not permitted. Looking for something exotic, quiet and affordable in the Caribbean with EU law? Then you are in france apartments of martinique (belonging to France) on martinique properly.